Indoor & Practice Balls There are 10 products. 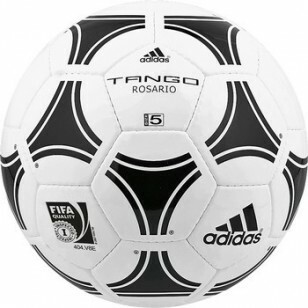 This classic Black and White soccer ball is a must have for all teams, clubs and classes. 32 panel design is made of TPU with an EVA foam super soft cover. Machine stitched with a winding butyl bladder. Official size and weight. This association and league ball is economically priced and readily in stock. Features super glossy PVC cover, 3 layered polyester viscose lining, and leak-proof latex super bladder plus butyl valve for air retention. Comes in 3 sizes. A rainbow pre-pack of 6 balls (comes in 6 colours). Diamond Tek textured neoprene outer shell makes them tough, durable and waterproof, which is great for outdoor use in all conditions and surfaces. Get a full rainbow assortment of Size 4 rubber balls, available in 6 colours. These soccer balls have a smooth cover, butyl bladder and nylon wound. Are great for classroom use- can also be found in the assorted balls section. 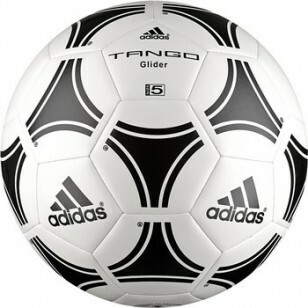 The best official size and weight indoor soccer ball on the market! The outer shell is highly durable 1.5 mm microsuede. Features a butyl bladder and 32 hand-stitched panels. Bright yellow for high visibility. Official size and weight. 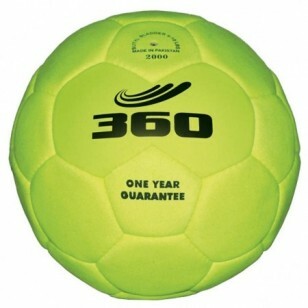 Our best selling indoor ball! Made with microfibre felt surface and laminated with ultra strong canvas backing. Features butyl bladder and valve for air retention.